Many a wedding can turn into a farce but Perfect Wedding decends into a nightmare for the bride in this brilliant comedy. 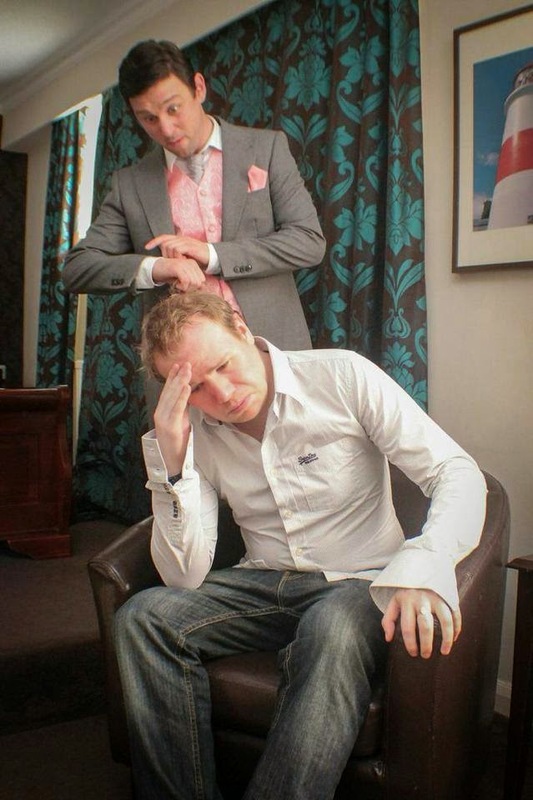 The happy couple have decided to book the one venue for the stag do, the reception and for their first night together. The groom, Bill, wakes up on the morning of his wedding in the wrong room sleeping next to a woman he doesn’t recognise. 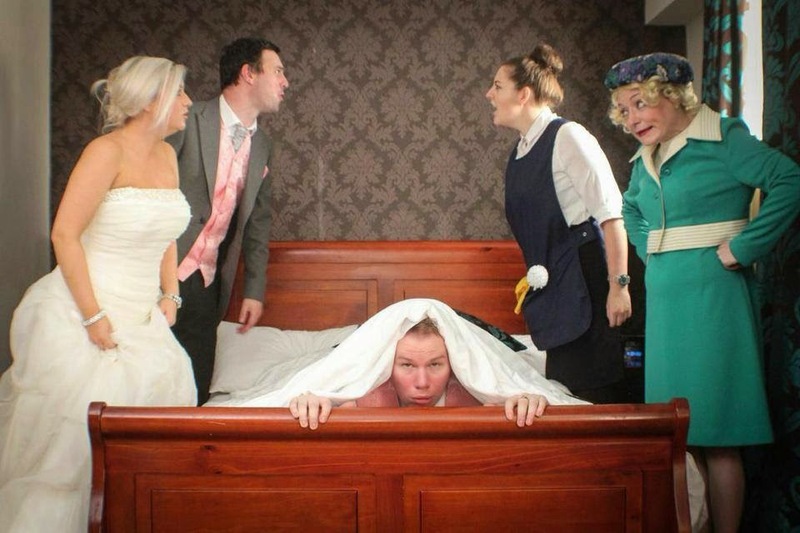 As he tries to cover up his actions he end up dragging the chambermaid, his best man and his girlfriend into a web of comic situations in order to keep the bride and her mother in the dark in this Robin Hawdon written play. The groom, Bill, is a physically challenging role, skilfully handled by Craig Richardson. Craig Fairbairn as his best man Tom is convincing as a mate who is dropped in it. These two have a good onstage chemistry and deliver their rapid exchanges with comic timing. It is great to see, under Gareth Hunter’s direction, a number of strong female roles. Kylie Ann Ford got many laughs as the chambermaid Julie as she held the higher moral ground. Rebecca Blake did a cracking job on her first post-university role as the groom’s girlfriend Judy whilst it was easy to empathise with Rosie Winter’s character as the poor bride Rachel who is caught in the middle. The Bride’s Mum, Daphne, also got a number of laughs as she tried to take control, Viktoria Kay helped keep the tempo high in the second half as the grooms cover up became exposed. Perfect Wedding is a delightful farce and this is the perfect cure for the September blues. 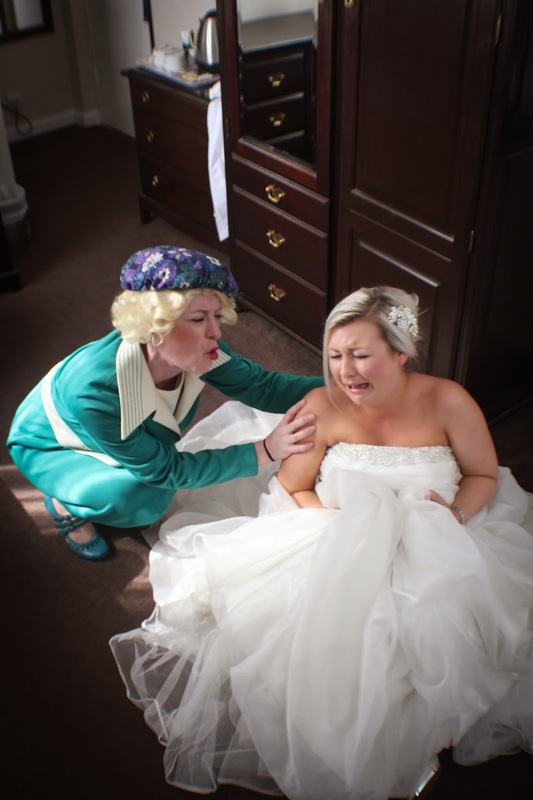 Ion Productions’ Perfect Wedding runs at The Customs House from Wednesday 10 to Saturday 13 September at 7.30pm with a 2.30pm matinee on Thursday, September 11. Hey buddies!! I need some information regarding wedding reception venues. Actually, I am going to organize a wedding event next month So I need some tips for that. Please give your suggestions.